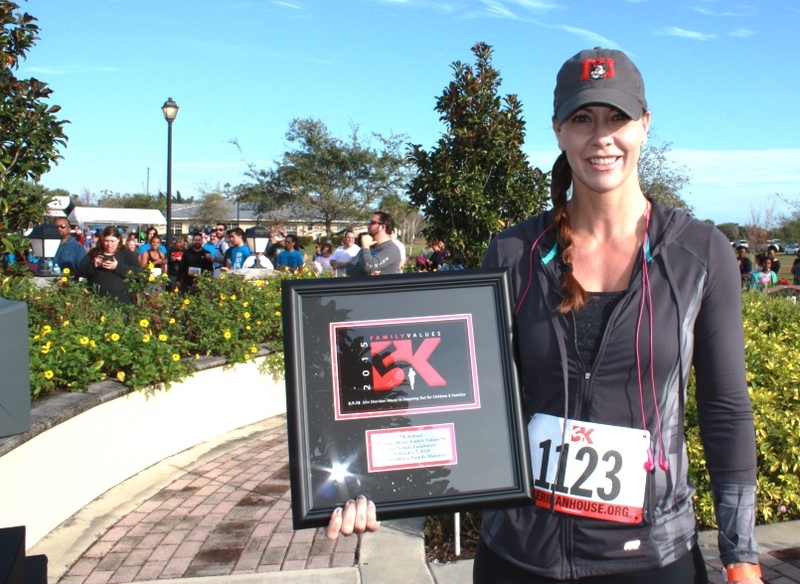 Amy Engelberg, ANB Executive Vice President and Chief Lending Officer, participated in the 7th Annual Sheridan House Family Values 5K on Saturday, February 7, at their campus in Davie. The event raises money for single mothers, at-risk kids, and families in crisis. For the 3rd year in the row, Amy was recognized as the top female fundraiser for the event, raising $18,260 for the cause. This entry was posted on Thursday, February 12th, 2015 at 9:28 pm and is filed under Uncategorized. You can follow any responses to this entry through the RSS 2.0 feed. You can leave a response, or trackback from your own site.